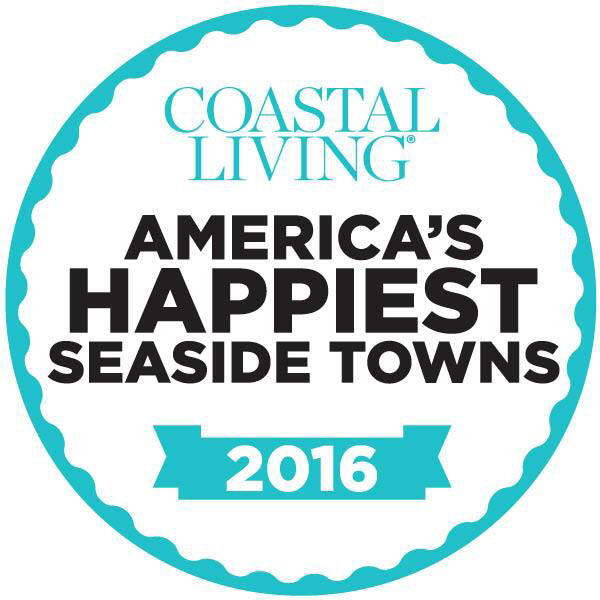 Coastal Living made official, what Martin County residents already know; that STUART FLORIDA is the happiest seaside town in America! 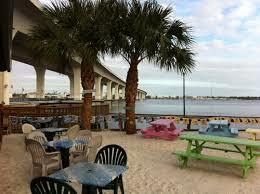 Looking to move to Stuart, FL or want to know more about what makes STUART so amazing?? 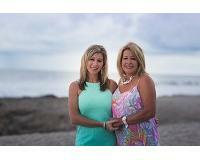 Check out some of our great listings, or give Debra a call for a personalized tour of what Martin County has to offer!